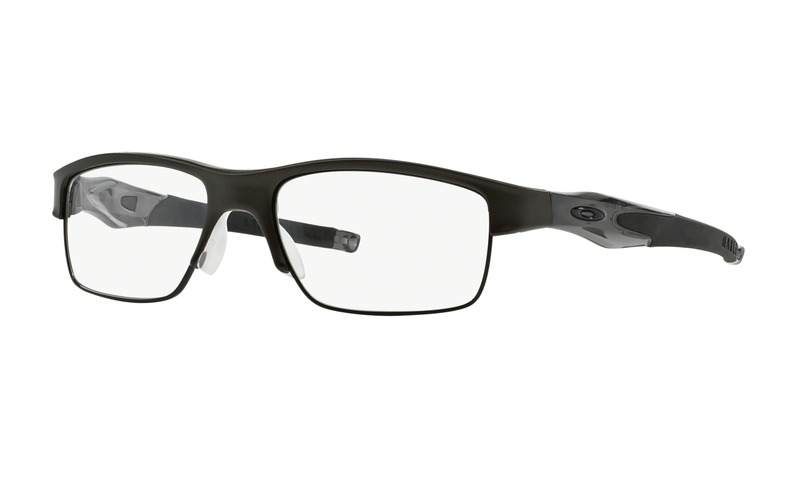 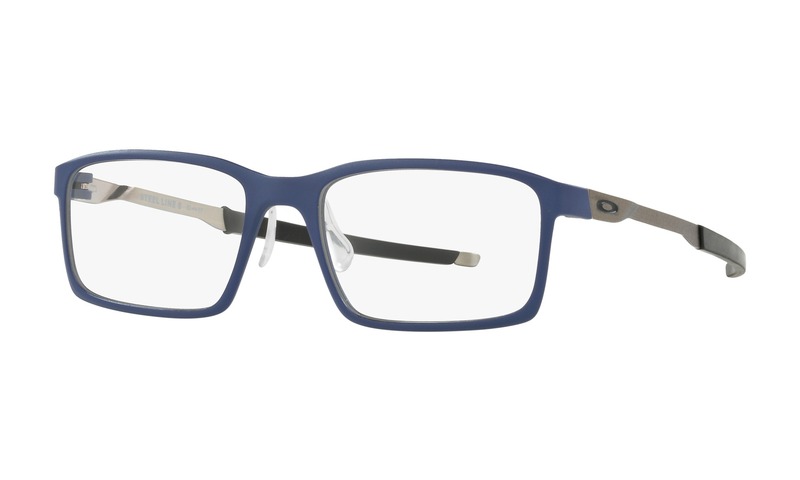 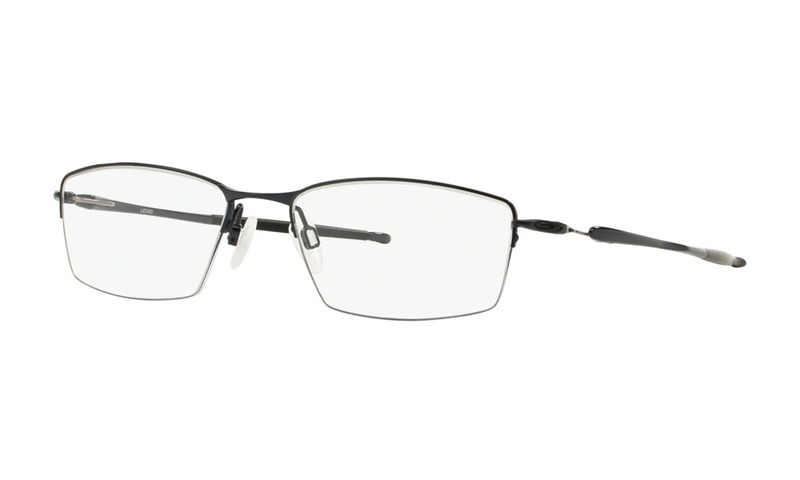 Virtually try on these Gant Rugger Hollis Blue eyeglasses right now on ViewTry.com. 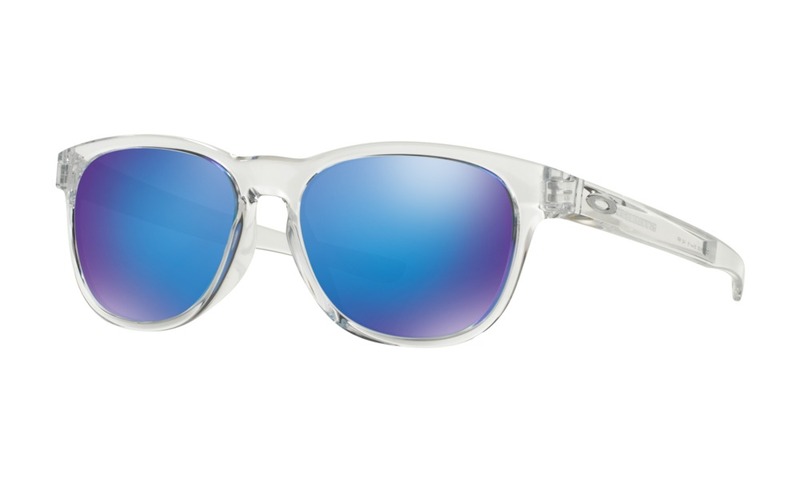 This aviator inspired style comes in a gradient blue acetate with a classic keyhole bridge. 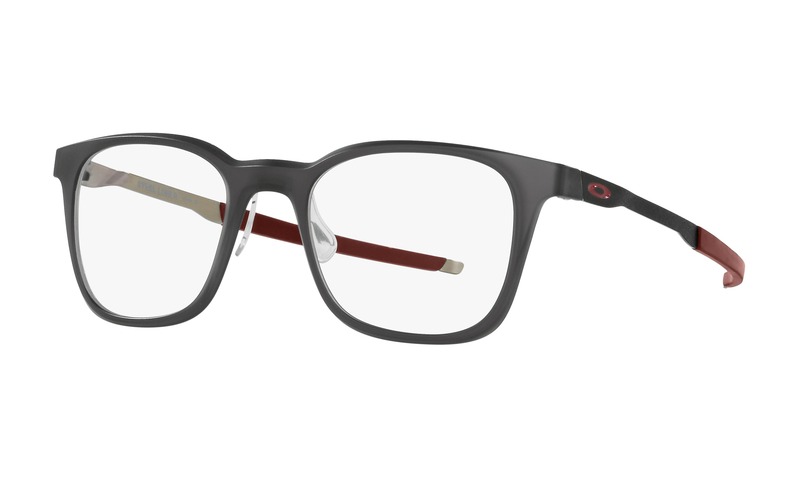 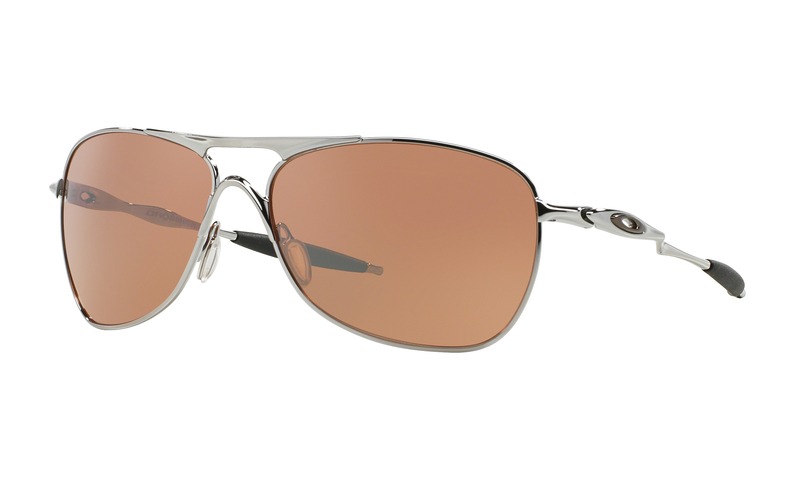 The temples are modestly marked with Gant branding and gunmetal accents by the hinges and finished with opaque grey tips. 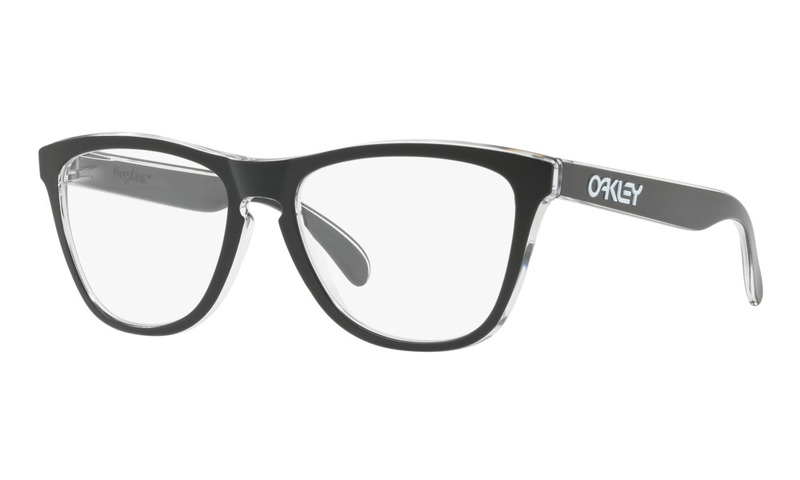 Now is your chance to view these glasses on your face right here, right now.